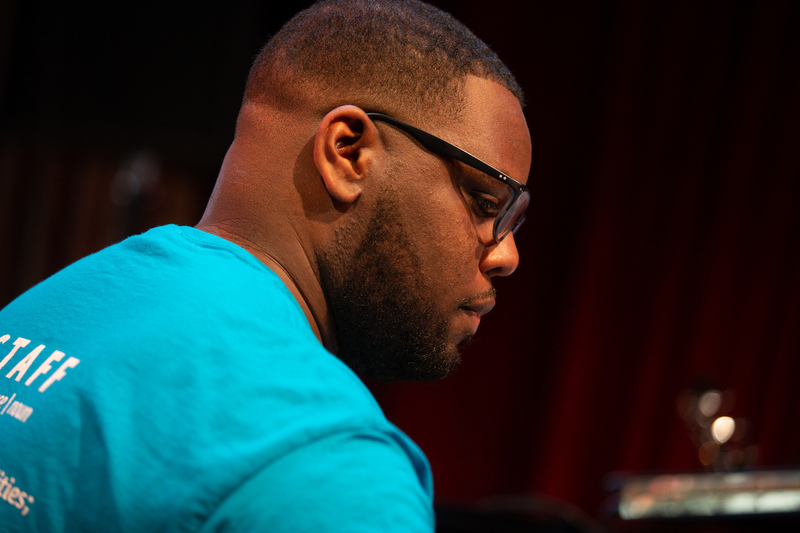 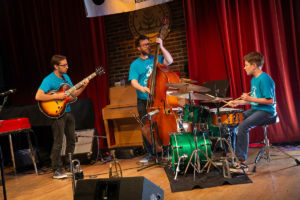 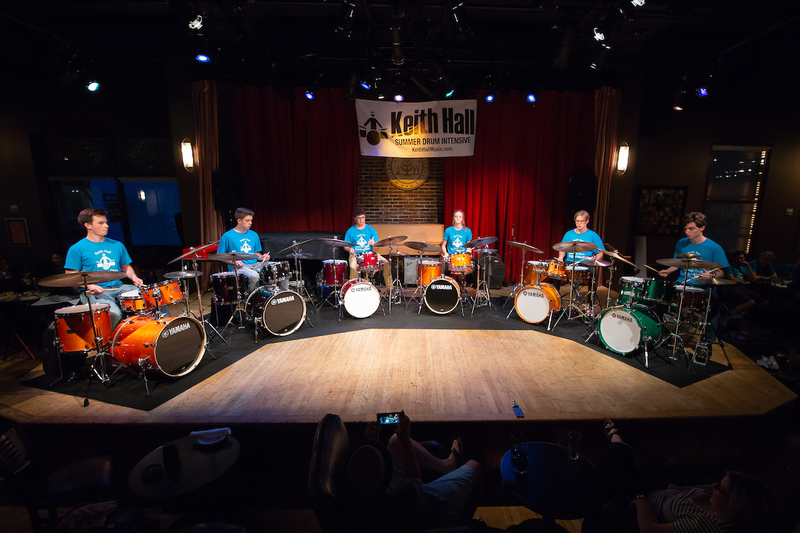 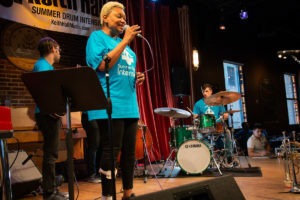 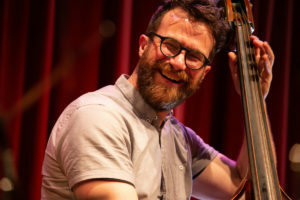 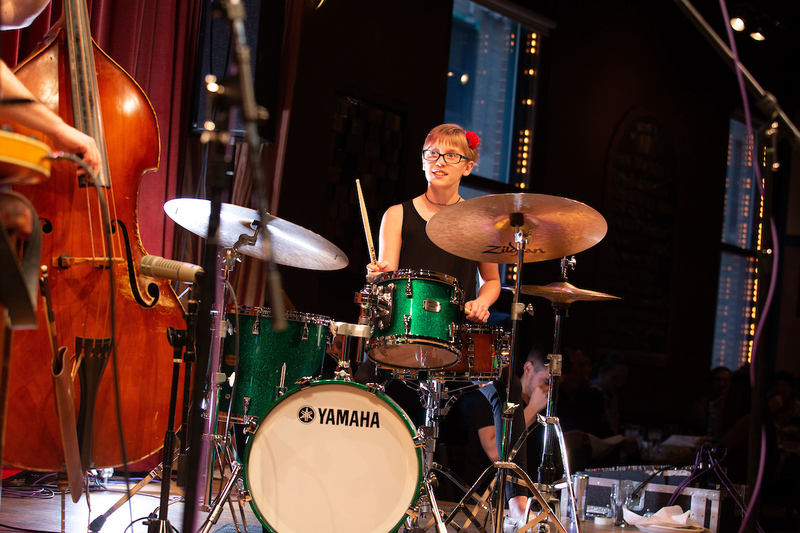 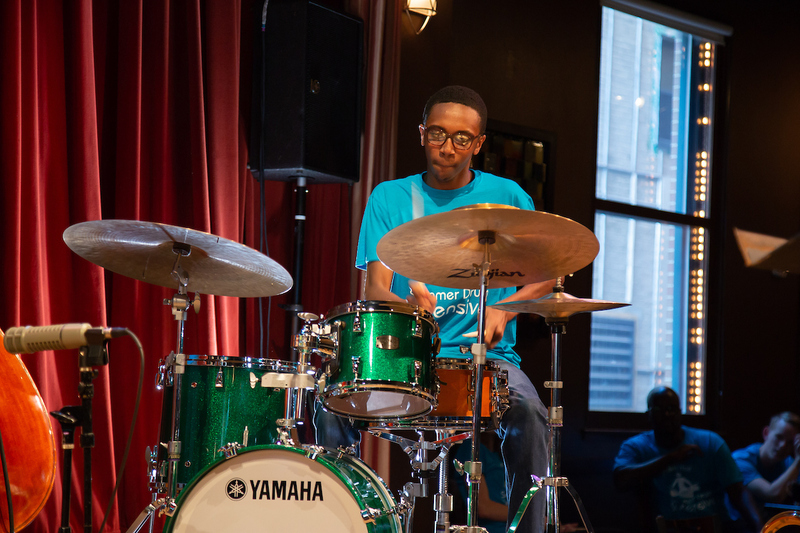 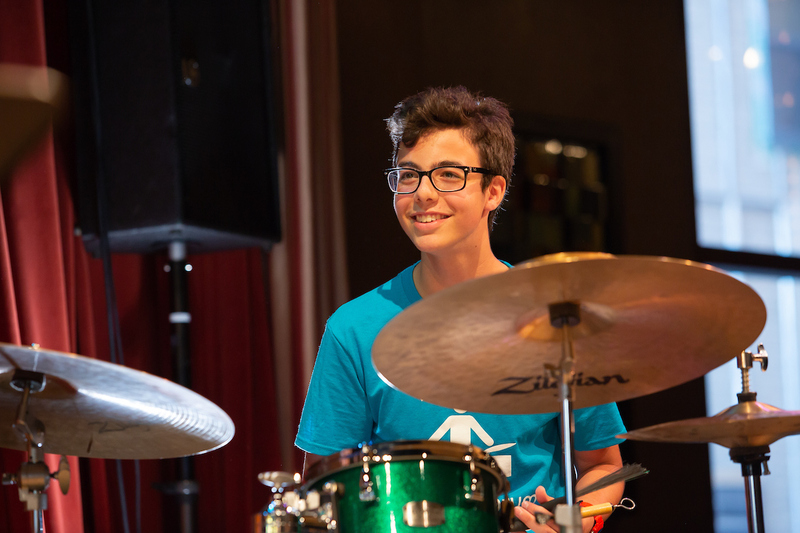 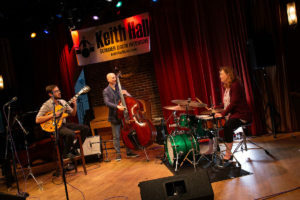 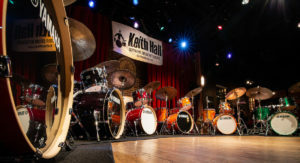 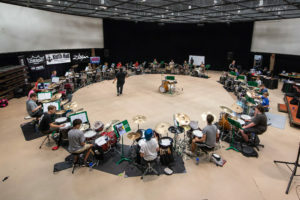 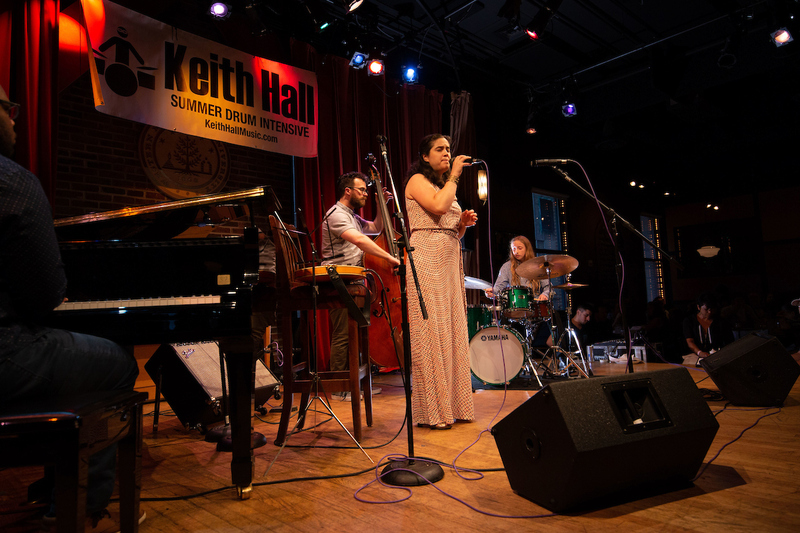 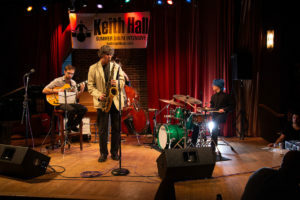 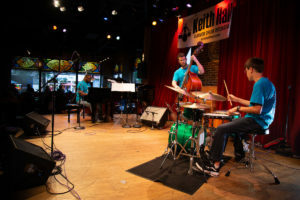 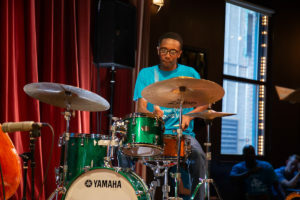 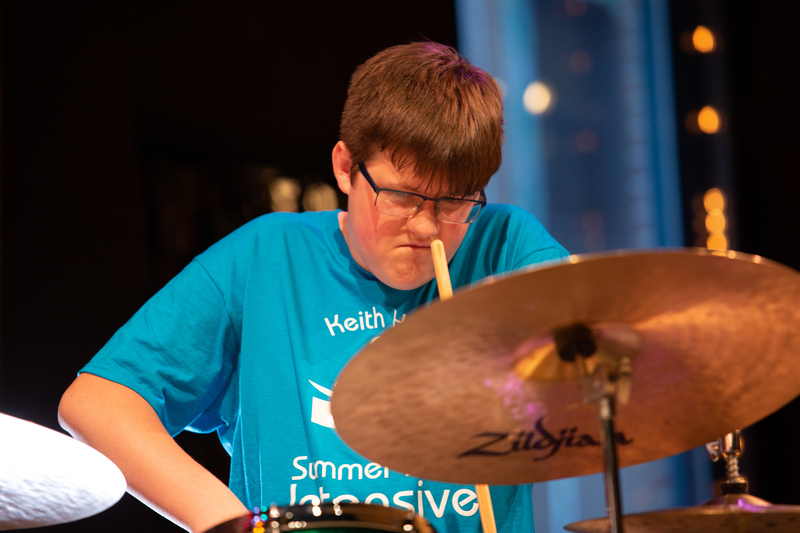 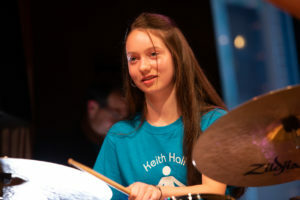 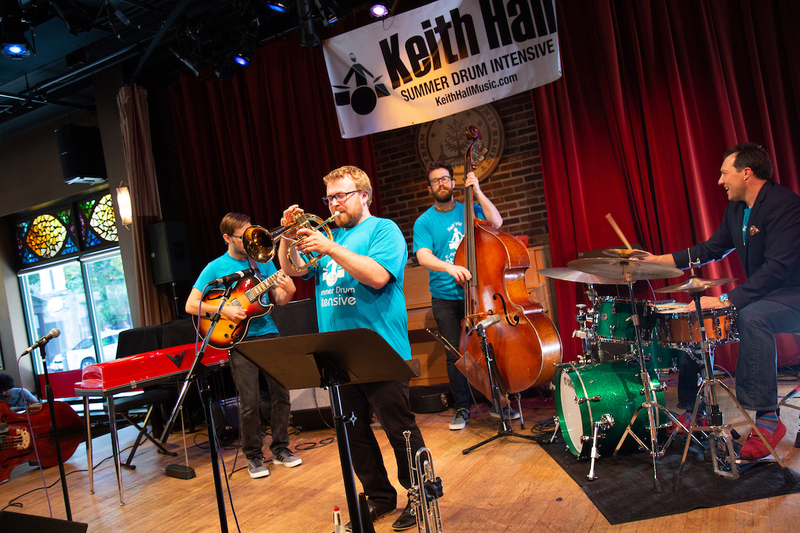 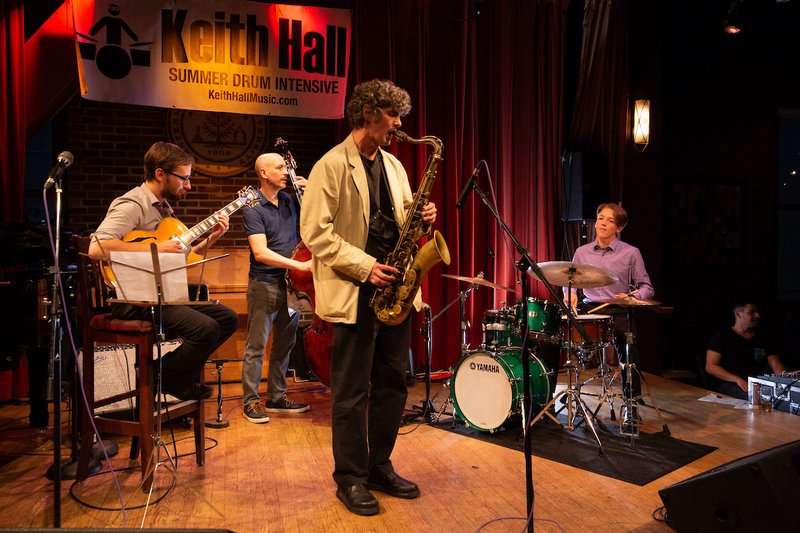 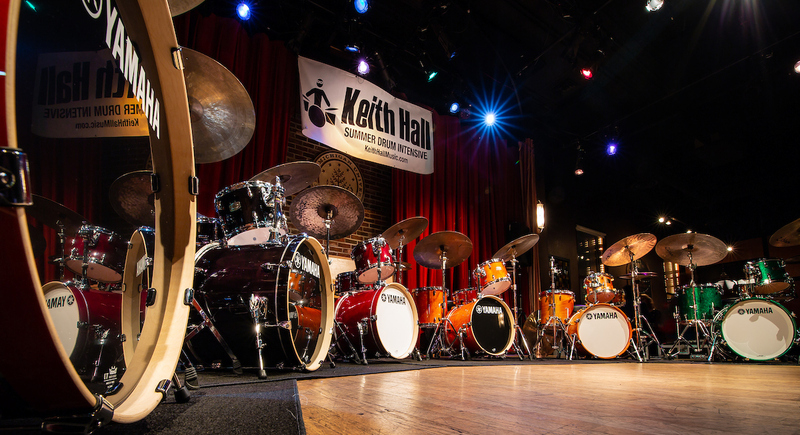 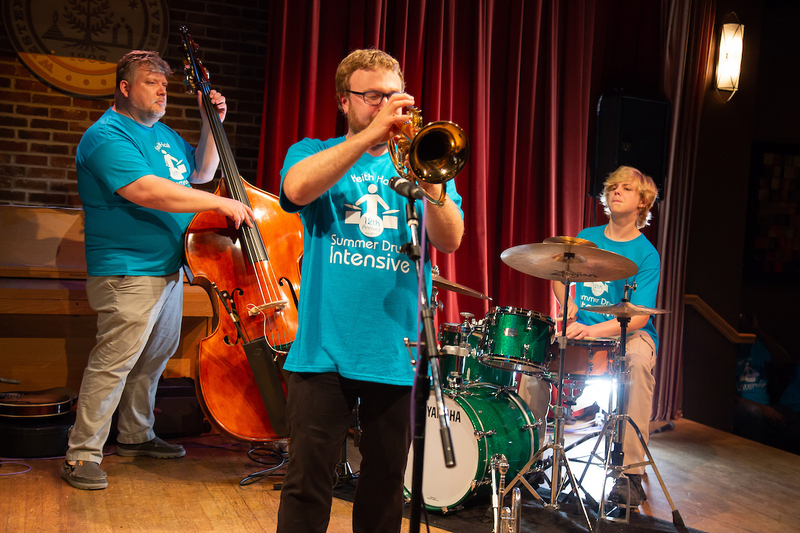 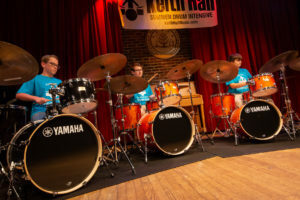 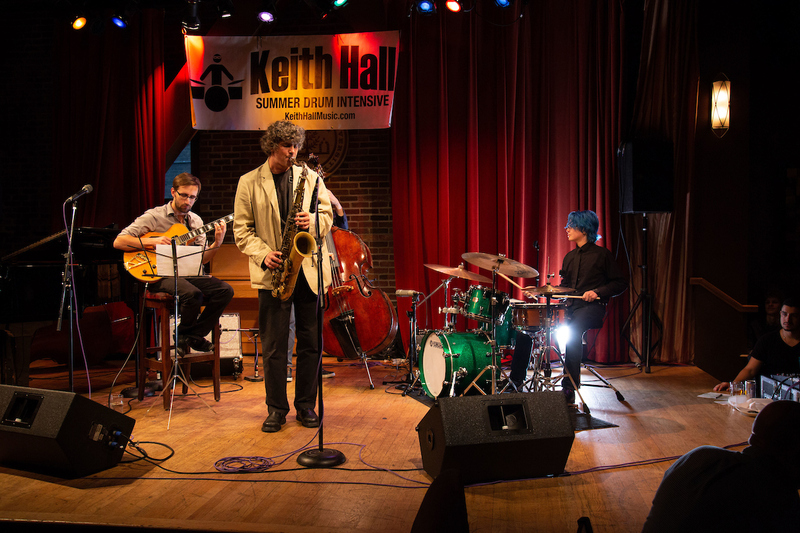 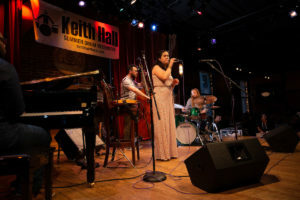 Register for the 13th Annual 2019 Keith Hall Summer Drum Intensive. 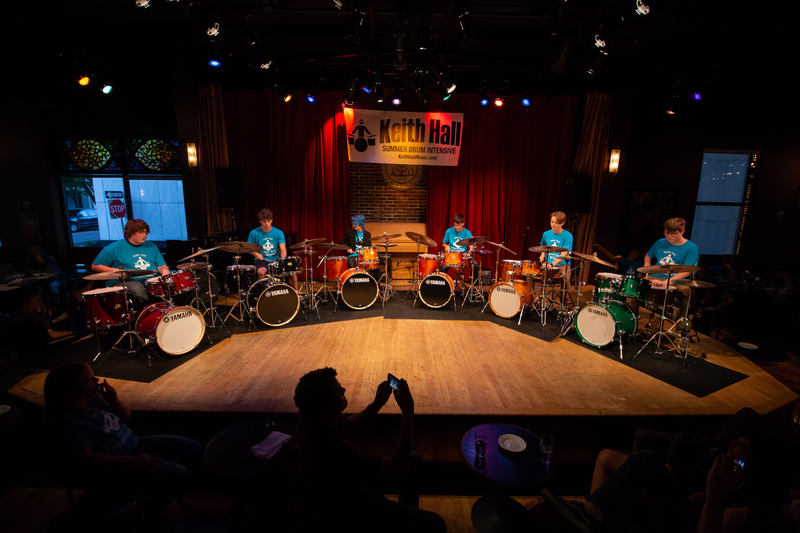 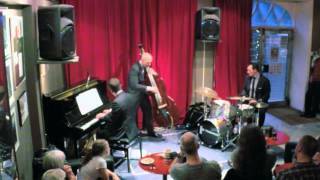 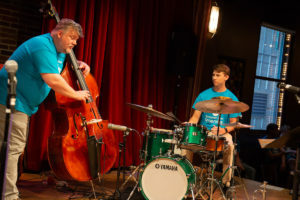 Skype Master Classes: Have included Billy Hart, Will Kennedy, Tommy Igoe, Carl Allen, Chuck Silverman, Clarence Penn, Adam Nussbaum, Carter McLean, Matt Wilson, Peter Retzlaff, Donny McCaslin, Sammy K, Andrew Rathbun, Phil Maturano, Derico Watson, Geoff Clapp and Quincy Davis. 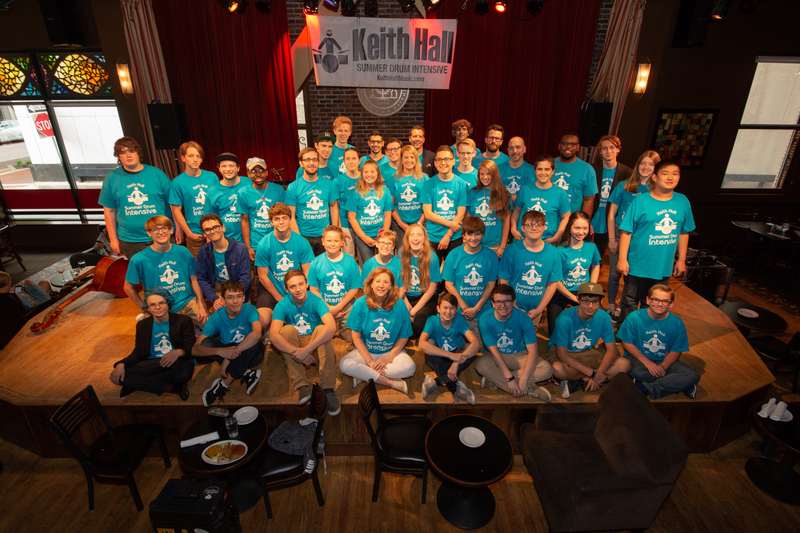 The 12th Annual 2018 Keith Hall Summer Drum Intensive is in the books. 47 Drummers and a host of stellar pro musicians and coaches! 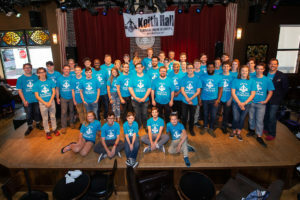 Rufus Ferguson, Phil Palombi, Matt Landon, John Sutton, Ashley Daneman, Andrew Rathbun, Matthew Fries, Matt Hughes, Edye Evans Hyde, Benje Daneman, Jay Ortega, Casey Spring, Jay Sawyer, Christian Euman, Ethan Bouwsma, Ryan Demeniuk, Madison George, Steven Perry, Brad Crossland, Carter Zamora, Bryer Magnuson, Danny Gayden, Grace Hall, Hannah Hall, Josie Hall, Tamera Hall, Jane Kozhevnikova and special guests: Adam Nussbaum, Nick Ruffini and Peter Retzlaff.